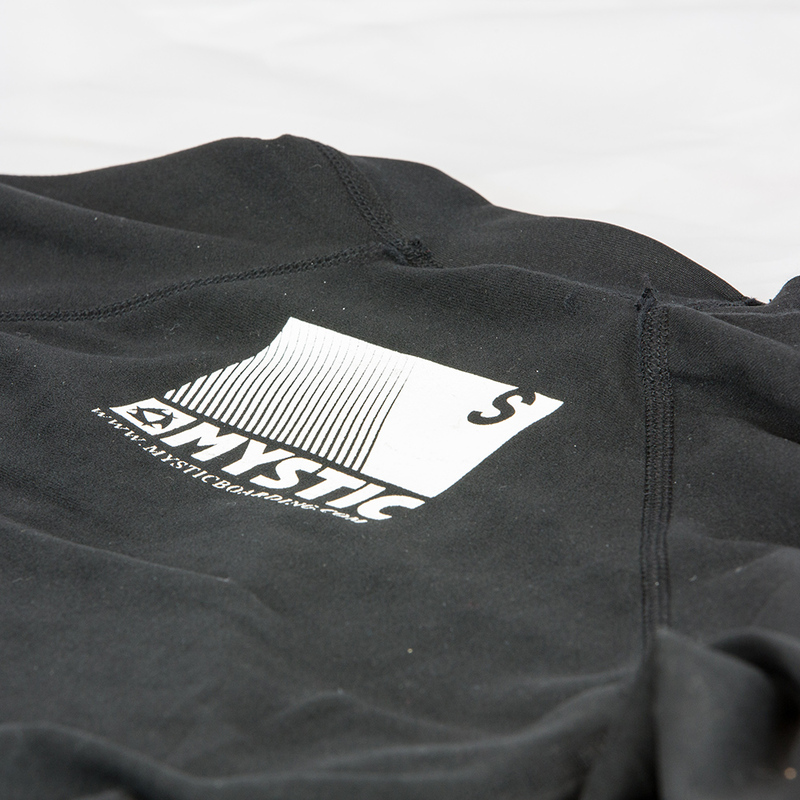 The Mystic Bipoly Thermal Rash Vest is almost a fleece lined long sleeve rash vest. Incredibly comfy to wear, extremely flexible and great at trapping heat from your core in the colder months! 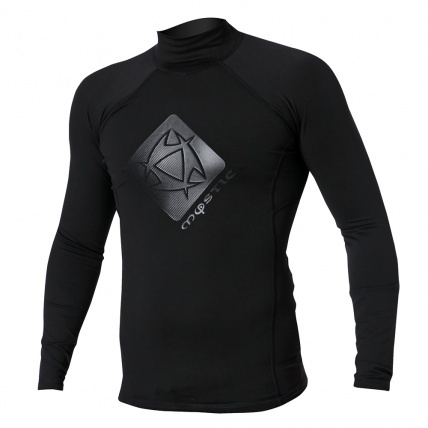 If you are more prone to feeling the cold whilst wakeboarding or kitesurfing these can be used all year round under your wetsuit to provide an extra BOOST in temp. 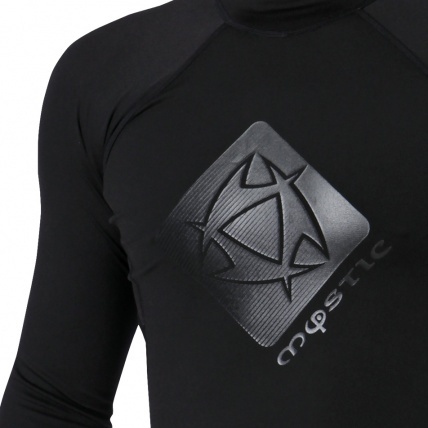 As an added bonus this super warm rash vest is priced alongside a traditional long sleeve rash vest. We tried to picture the inside of the vest as online it looks pretty standard issue, It feels like fleece/microfiber on the inside.